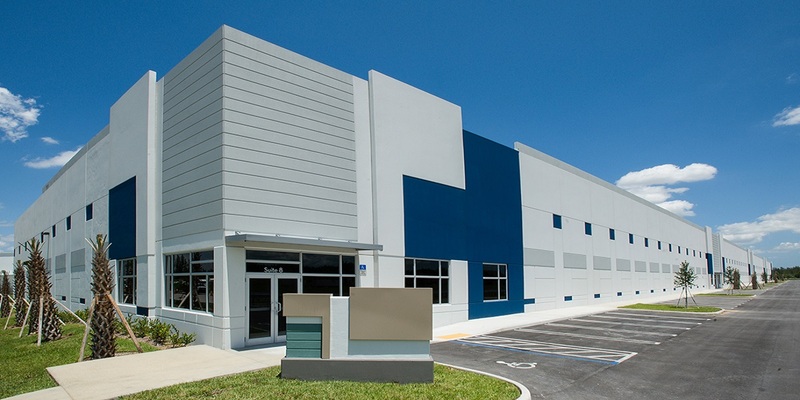 • Pegasus Logistics Group, Inc. leased 20,749 square feet of industrial space at 15002 NW 107 Avenue, Hialeah Gardens. State Street Realty Vice President Frank Trelles, SIOR and Associate Brian Cabielles represented the Landlord, Duke Realty. Casal Group represented the Tenant. • Ice River Springs of Hialeah Gardens, LLC leased 49,958 square feet of industrial space at 10701 NW 140 Street, Hialeah Gardens. Trelles and Cabielles represented the Landlord, Duke Realty. Newmark Grubb Knight Frank represented the Tenant. • Alumina Distribution Center LLC leased 21,552 square feet of industrial space at 15002 NW 107 Avenue, Hialeah Gardens. Trelles and Cabielles represented the Landlord, Duke Realty. Macken Realty, Inc. represented the Tenant.